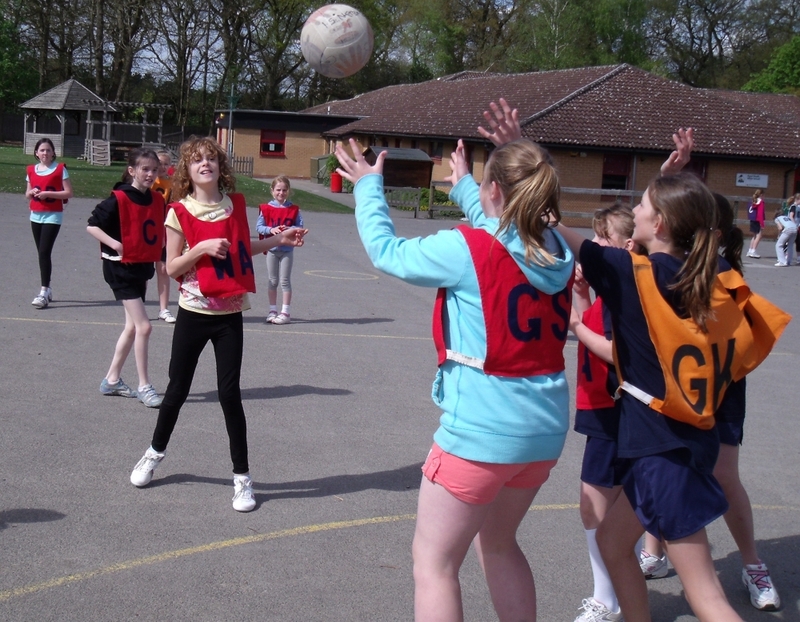 Initial Sports provide a highly tailored package of netball coaching within schools. From different skills and drills programmes for beginners' right through to advanced levels, with the emphasis on match play and positive training. These are designed according to the need, age and aim in each group. Groups are divided into sets allowing us to concentrate on the finer pointers of coaching. We have several fun activities to help confirm the rules and play of the game. All sessions follow a structured learning plan to encourage and improve personal development. As with all sessions delivered by Initial Sports Coaching, clubs and lessons are delivered in a professional fun and safe environment. Staff are all DBS checked, dedicated, enthusiastic, specialized and first aid trained. 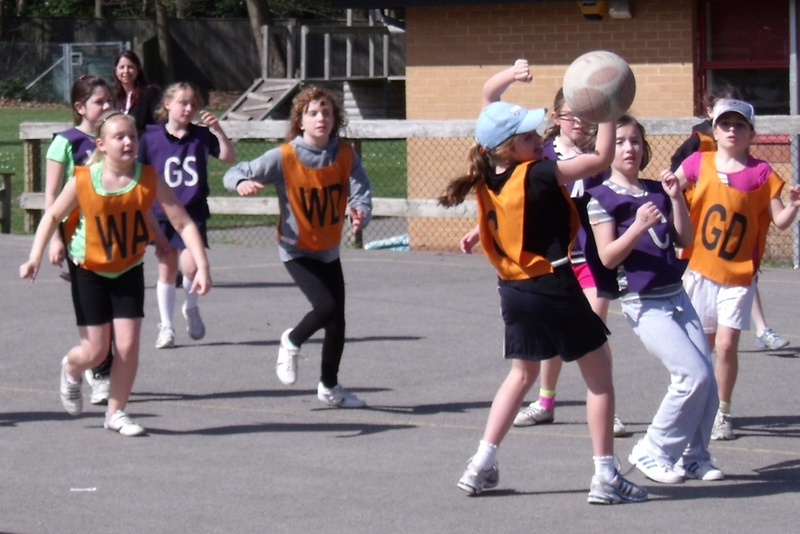 After School Clubs are run for both girls and boys of all abilities. With a great emphasis on fun, these sessions help to develop your children's individual skills. 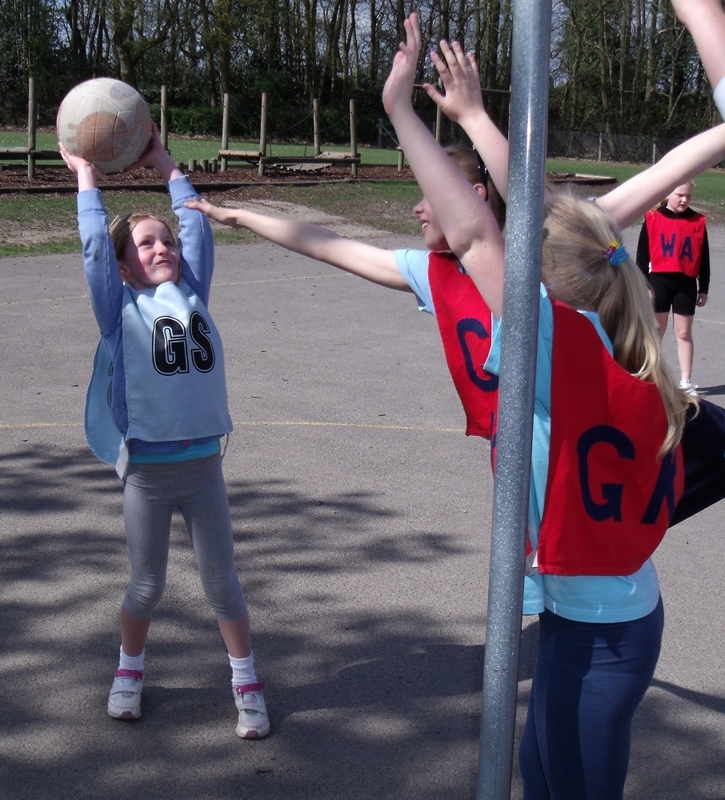 They are delivered in stuctured format, in a patient and friendly way, to encourage and enable them to get the most enjoyment from netball. Please email for information or collect from school office. 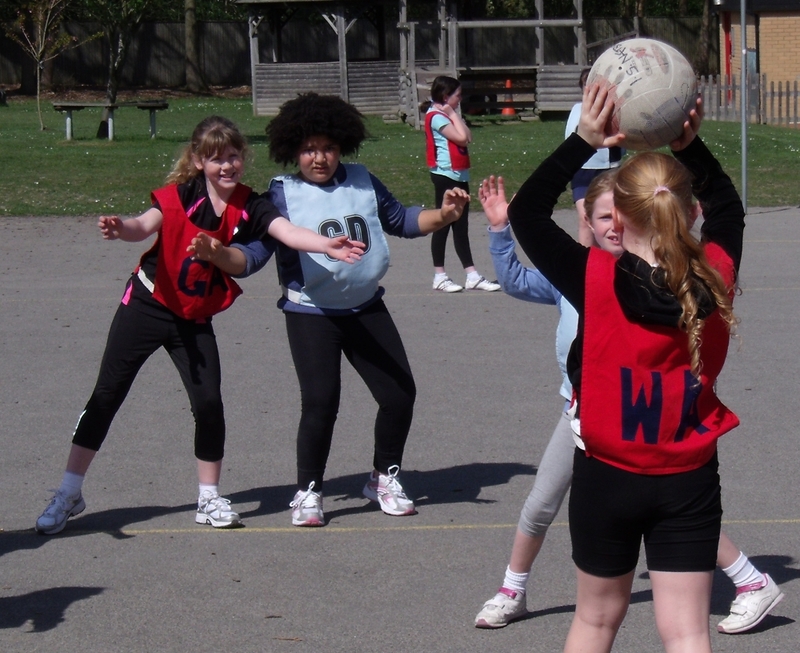 Initial Sports works within schools to design and deliver netball specific PE lessons. Our coaches can also provide vital PPA cover, working to lesson plans. These plans are individually designed according to the age, need and aim in each group. 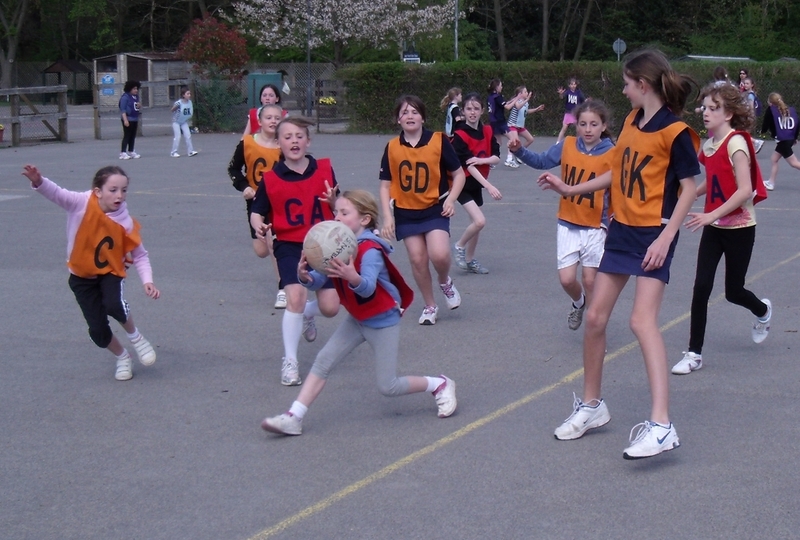 This ensures every child can enjoy netball in a safe, fun environment.